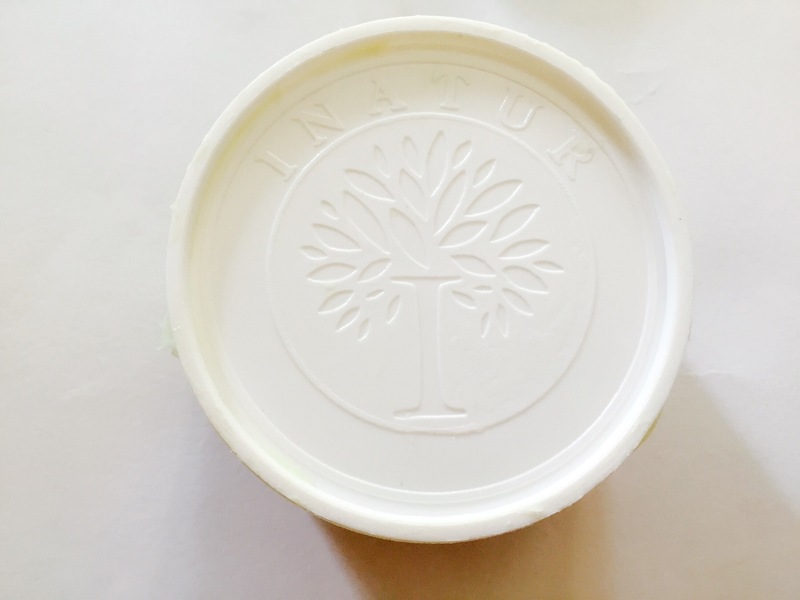 How it worked on me – This product firstly smells really fresh which shows its purity. 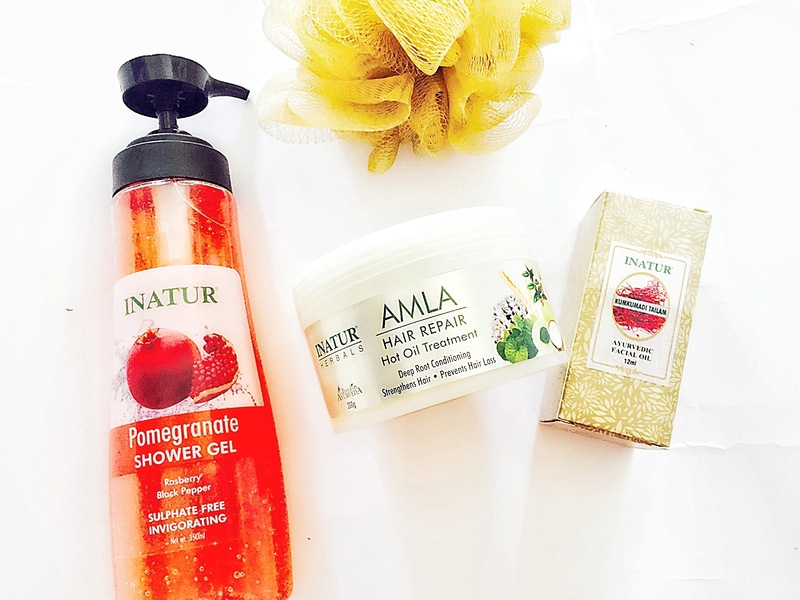 You can identify it from the chemical based products as it is organic and has really natural ingredients such as Pomegranate, Black Pepper ,Raspberry seed Oil which is made to cleanse your skin deeply and leaves your skin soft and fresh. 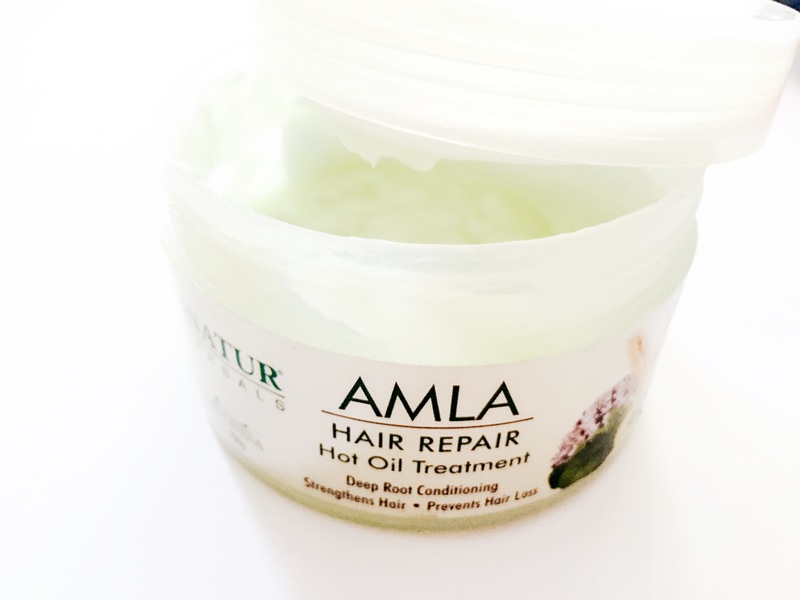 How it worked on me – This product is one of the best hair products I’ve ever used.It is like a hair mask which needs to be put all over your hair for half an hour before washing it off. 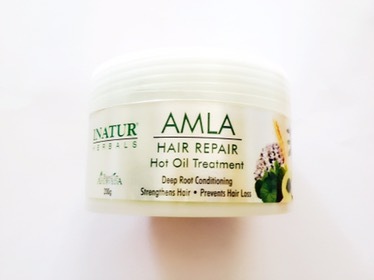 I swear by this and this helped my hair a lot! 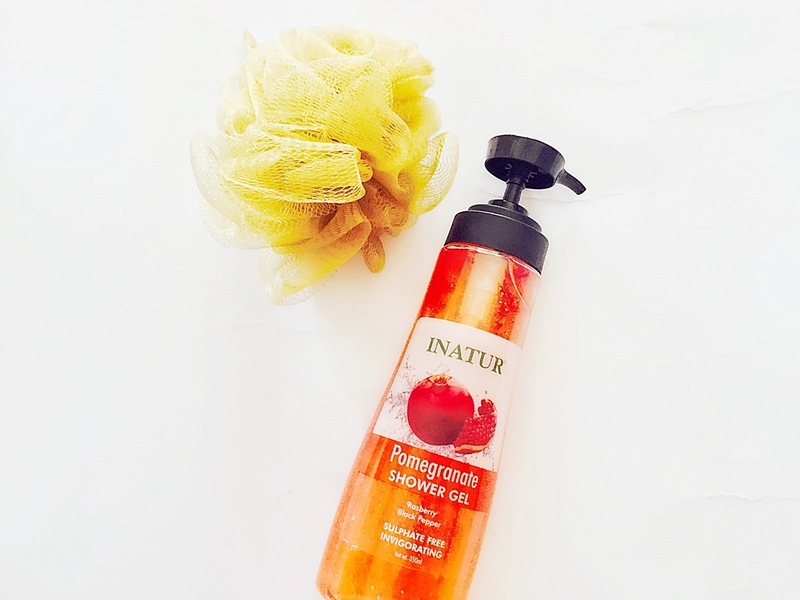 It smells heavenly,has a really smooth texture and deeply conditions your hair leaving it soft and nourished! How it worked on me – I’m sure you must’ve heard a lot about essential oils to repair your skin overnight. Yes this works exactly in the same way. All you gotta do is apply 4-5 drops of it all over your face before you go to sleep. 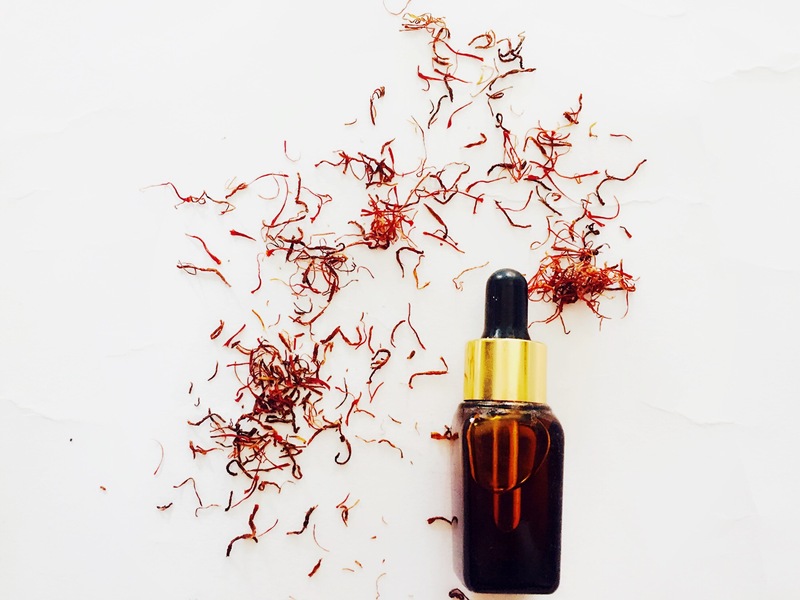 The essential oils of Saffron,Sandalwood,Almond and a few more precious oils work well on your skin and improves your skin texture,evens out your skin,makes it more glowing and clears blemishes. Very reasonable and a good steal! That’s how products from Inatur worked on me. Check out my YouTube channel – The Shimmer Tales.